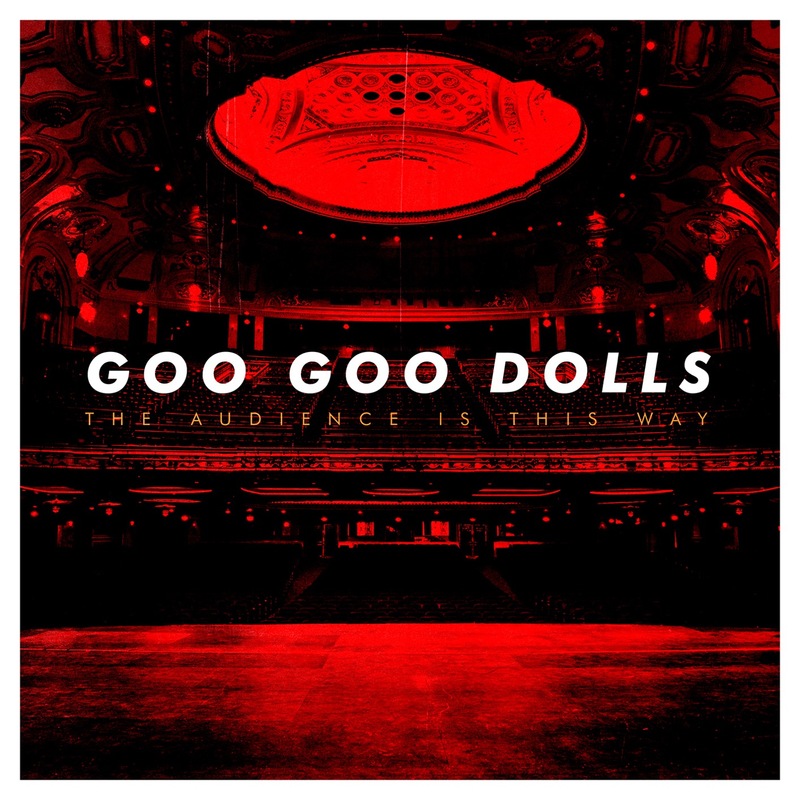 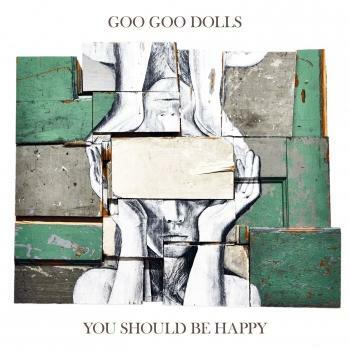 Multi-platinum, four-time GRAMMY-nominated band Goo Goo Dolls today announced The Audience is This Way, a 10-track live album recorded on the band’s recent tours. 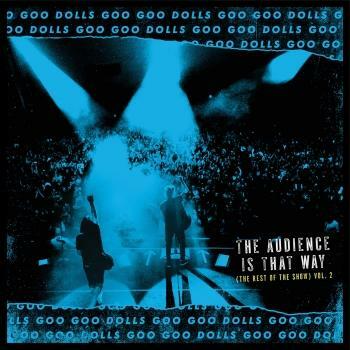 The Audience is This Way was recorded by John Schimke, and was produced and mixed by John Rzeznik, Chris Szczech and Brad Fernquist. 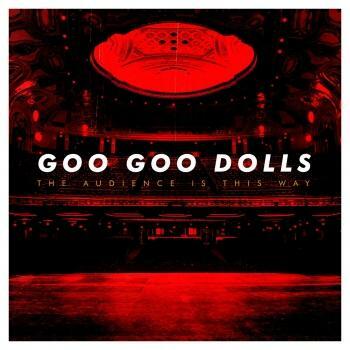 Filled with timeless hits such as “Iris”, “So Alive” and “Slide”, the album boasts never-before released live concert recordings of ten tracks spanning their full discography. 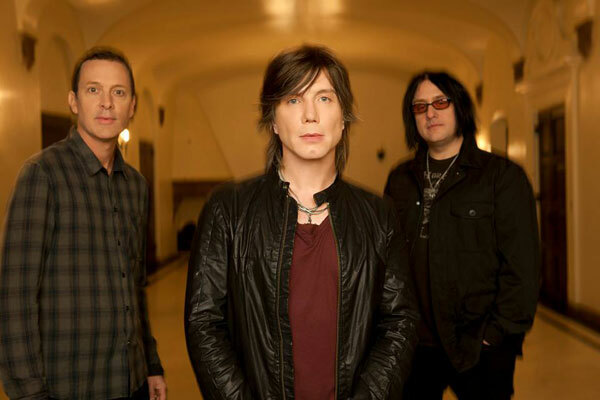 Recent praise for the band’s live show include: “Rzeznik and Takac may have grown older, but they haven’t outgrown their love of playing music for people” (The Oakland Press), “[Rzeznik] sounded like the recordings his fans know and love; beyond his funnyman stage presence, he’s still an ace balladeer” (The Post Standard), “The energy and dynamic balance between Reznik and Takac provided a glimpse into the formula that has propelled the group to their success over the last three decades” (The Chattanoogan). 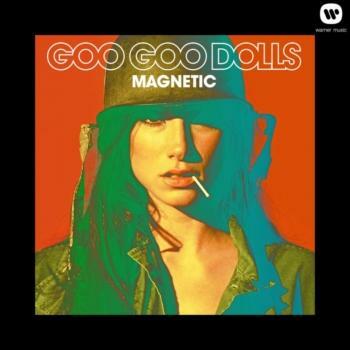 Last month the band announced that they would be embarking on the SiriusXM Presents: Goo Goo Dolls – Dizzy Up The Girl 20th Anniversary Tour, in celebration of the 20th anniversary of their iconic album, Dizzy Up The Girl. 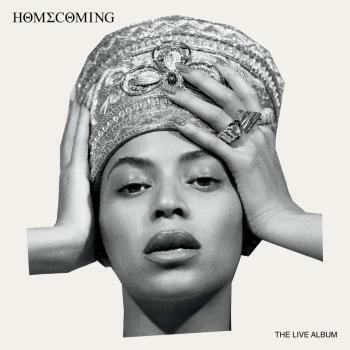 The band will be performing the record in its entirety at each show, followed by an additional set packed with surprises and more of their many unforgettable hits.